... is the first squishy shoe run of the season. Not familiar with the squishy shoe run? It’s when any run less than 8 miles results in you leaving sweat prints on the ground behind you as you run. At 4PM and 88 degrees this afternoon, we welcomed in the summer of 2015! 1) Thin Socks: This is where my Swiftwicks really come in handy. These ultra thin socks have been my favorites for several years. 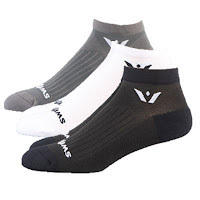 As one who ran in thicker socks, the change was a bit counterintuitive to me initially, but I have never had blisters and my feet really breath and wick sweat with these socks. Definitely the best stocking stuffers you can ever receive. 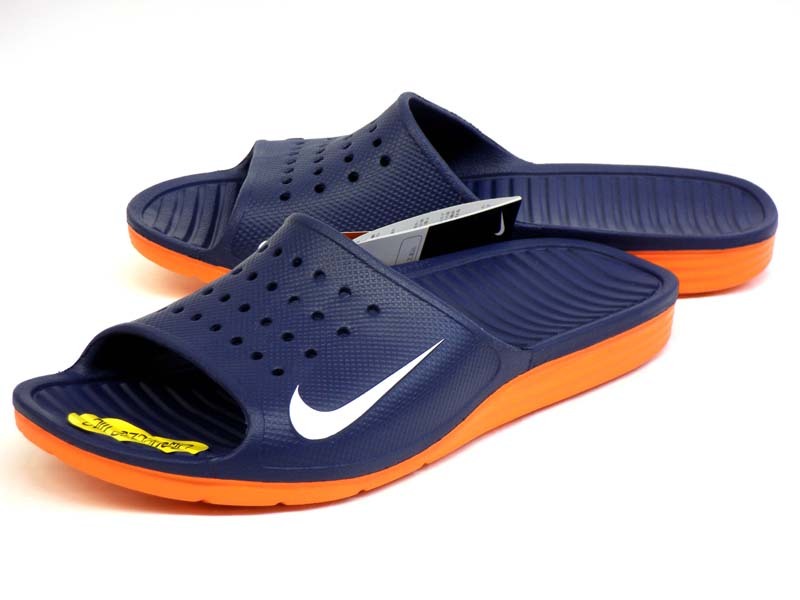 2) Post-run Sandals: A must for race day, but also for immediately changing into after a long, hot run in the summer. The sooner who can get the shoes and socks off, the better. This allows your feet and your shoes to dry out much more quickly and prevents any further blisters, if your feet are prone to blistering. 3) Earlier / Later: Yes, sometimes you just have to go mid-day (which I actually enjoy and need in preparation for Tupelo this Labor Day), but if you can go at sunrise or sunset, the squishy factor is significantly reduced. 4) Dry the Shoes: If you can rotate shoes in the summer, that’s the best. If not, try sticking them in front of a floor fan for a while to dry them out good before you run again. 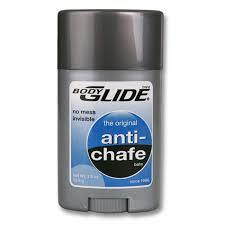 5) Glide the Toes: Finally, even though I have never had blister issues, I still glide (or vaseline) my toes, heels, and side of the foot, generously before any run over 18 miles. This is even more important in the summer heat and/or with the chance of rain. Other than that, there is really nothing you can do except to finish your training run with the satisfaction that at least you know what it is to experience squishy shoes - a badge of honor!